If you consider past few year there is a drastic growth change in a Live streaming industry. Live streaming is one of the best digital marketing trends, which is growing faster than any other video marketing technologies. Live video monetisation is new to the people who don’t know what the technologies we used are? what is happening while Live streaming is going on? Live Streaming is awesome technology that can connect people and engage socially through social media networks. Among all Social Media Networks, YouTube has a specific reach in their audience. 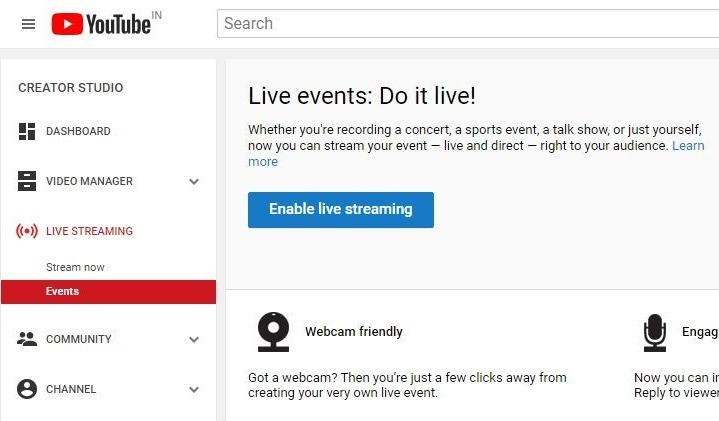 We can Live Stream an Event through YouTube Live in two ways such as Stream Now and Events. One of the big advantages that we can use in YouTube Live streaming is we can monetize the Live stream easily. This will help you to generate more income through YouTube ads business. Live streaming your own event is nothing but just running your own TV station. You can include ads before, in between or after the video playing. One of the best advantages of Life streaming your footage is you can sell it to the brands for pay per view. 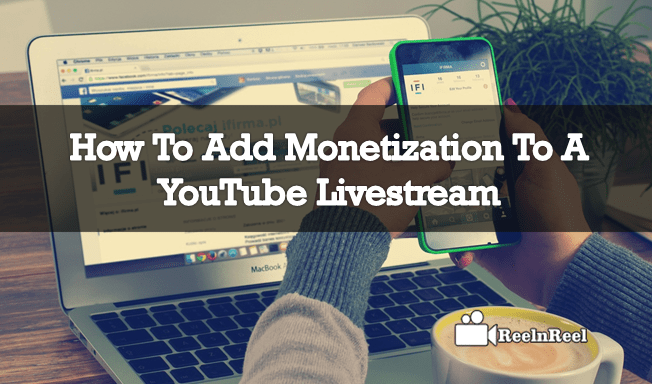 Let us check the process how to add monetization to a YouTube Live stream. First “Sign In” to your YouTube Accounts. First Enable the Monetization options ans then create a event. Go to the “Creator Studio” and Go to Your “Channel” you will find some “Enable” options for your YouTube account. Choose “Monetization” and turn On “Enable” option for your Live stream. Click on “Start” for joining YouTube Partnership program for getting revenue from your videos. Once if you have created Adsense Account, then now Go to the “Live Events” enable Live Events page. 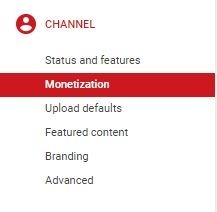 Go to the “Edit” option same like your regular video uploading you will find “Monetization” option just beside “advanced settings”. If you click on “Monetization” just enable “Monetization for all countries” and make sure that click on “Save” option. Once your setup is done click on “Start stream”. In another way You can before “preview is played”, click on Insert. Move on to the “stream Now Page”, before going to start Streaming choose “Monetization”. Under the Monetization click on “Monetization with ads”. If your streaming starts click “play ads” in after playing starts or in between the video or at the end of the video. 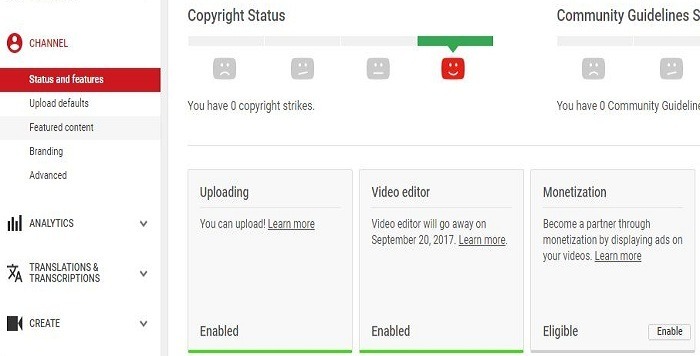 The above is an simple guide for “How to Add Monetization to your YouTube Livestream”, to get more revenue with AdSense account.